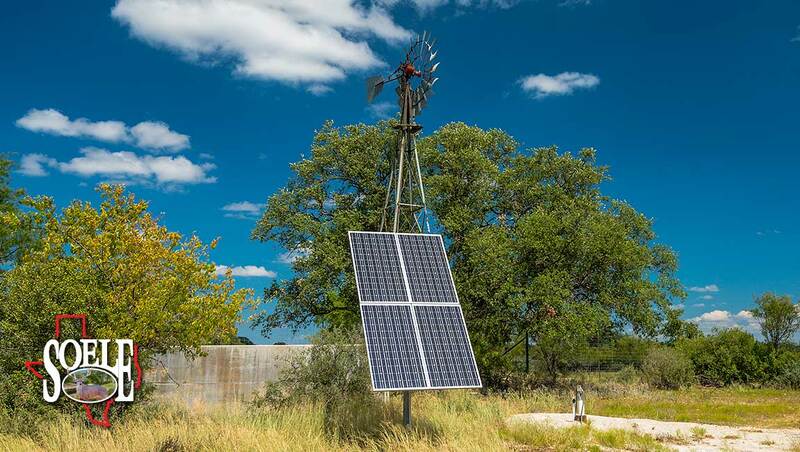 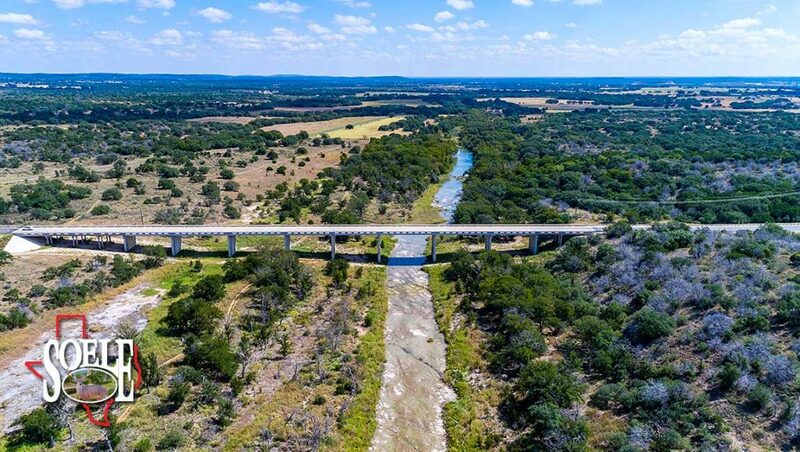 341± McCullough County, just minutes to Mason, Brady and only 30 minutes to Historic Fredericksburg, Texas! 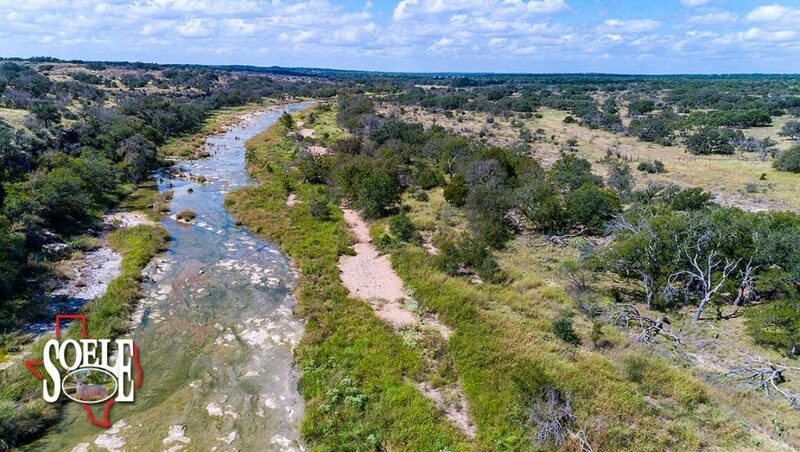 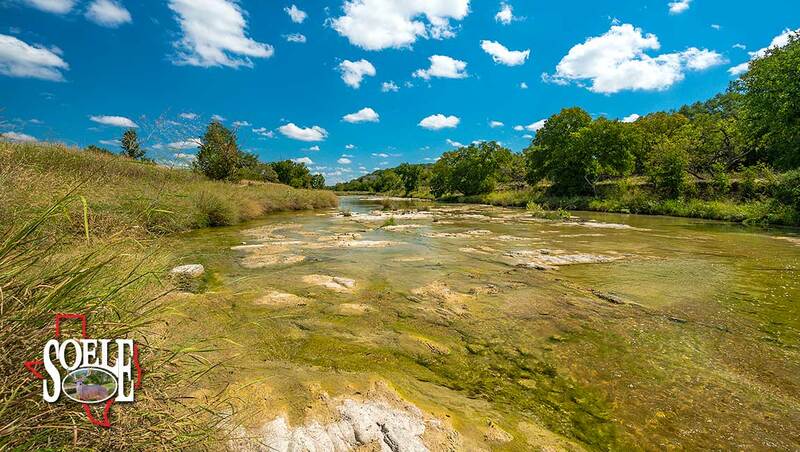 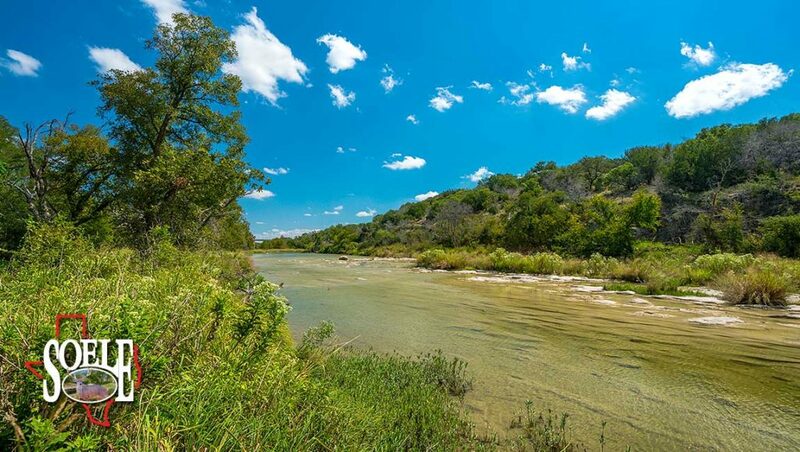 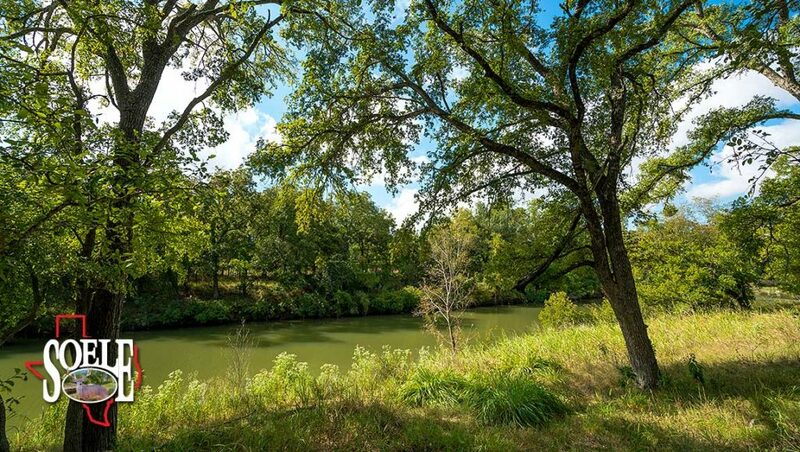 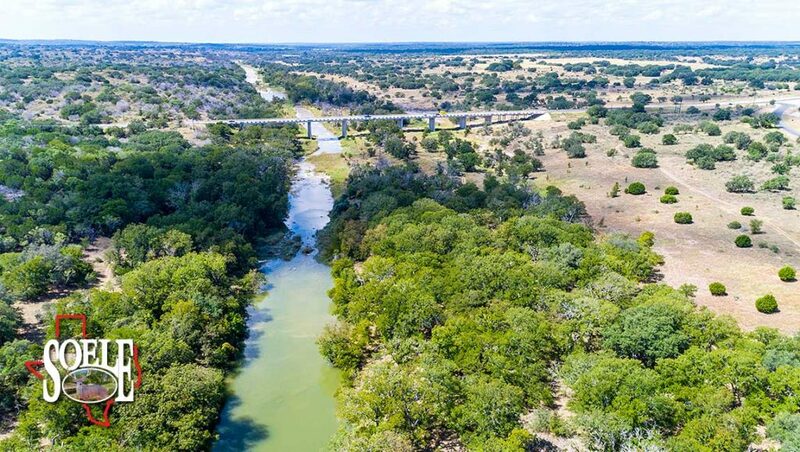 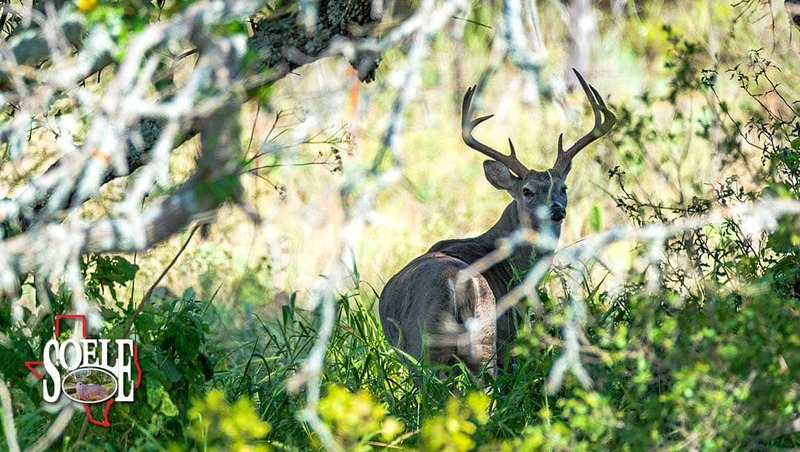 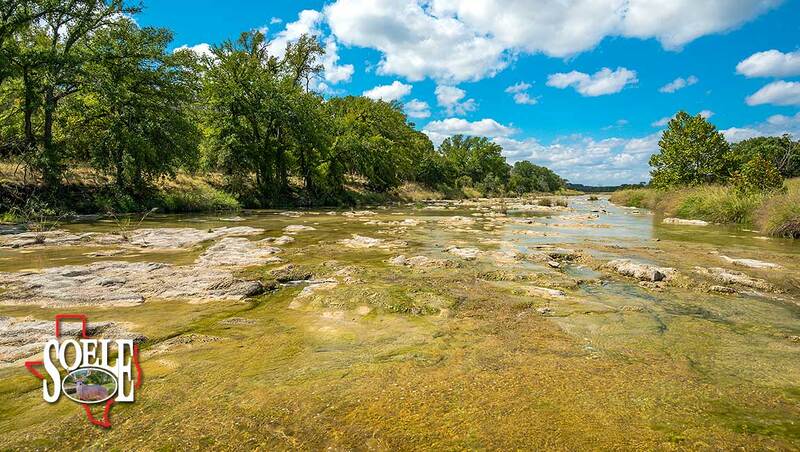 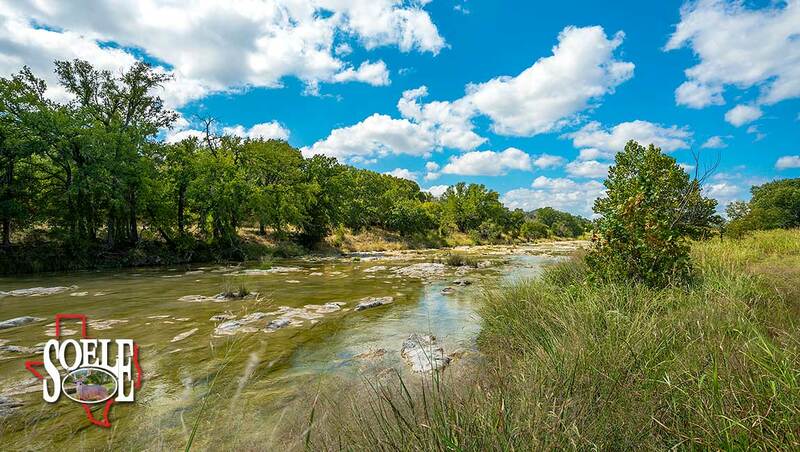 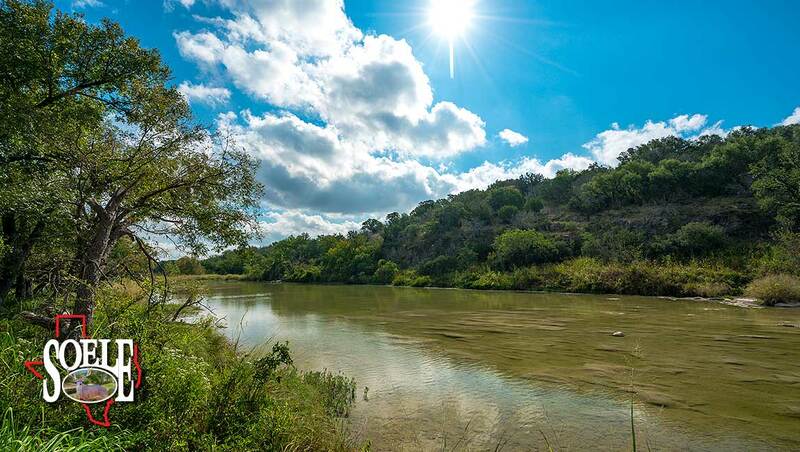 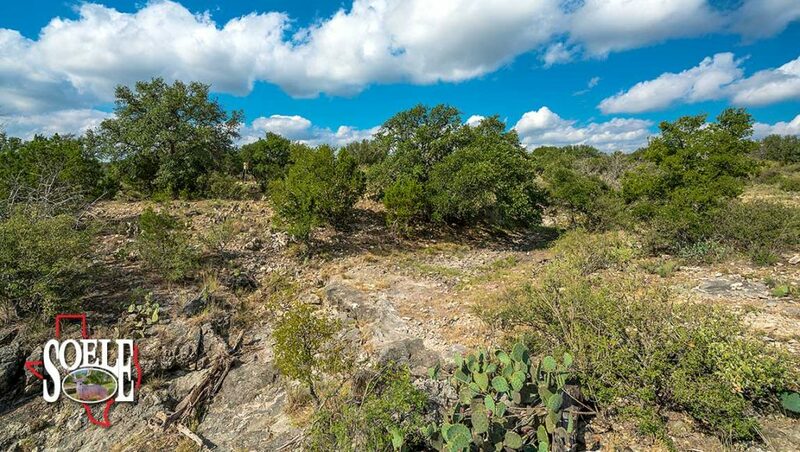 Approximately 1.5± miles of the rock bottom, crystal clear San Saba river with cascading waterfalls, rapids, deep hole areas, with awesome granite bluffs and giant trees! 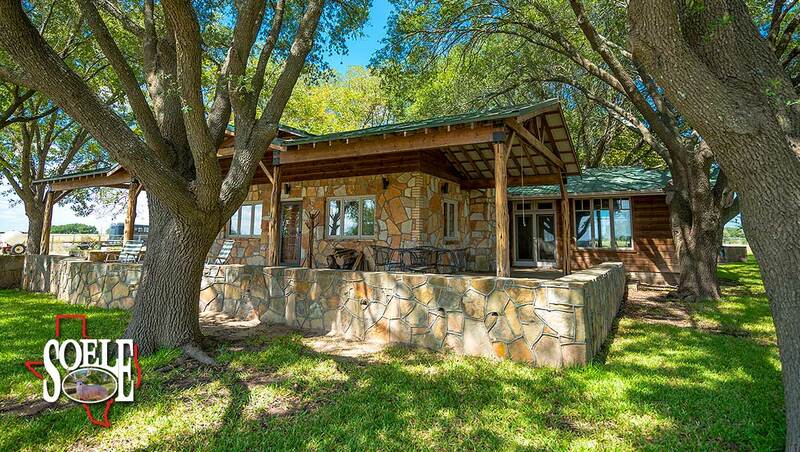 Paved Highway 71 access, paved electric gate entry leading up to your own charming rock ranch home situated on a hill with giant Oak trees. 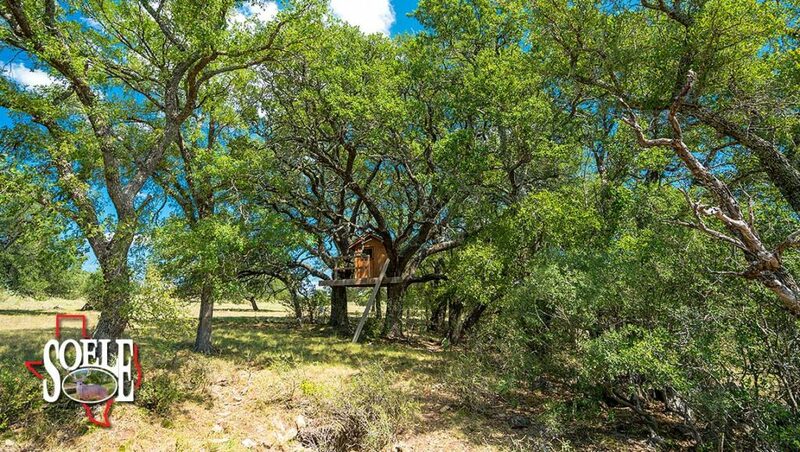 The home features a stunning porch, 2 bedrooms, 2 bathrooms, fireplace, study, sunroom, large fenced yard with giant Oaks and productive Pecan trees. 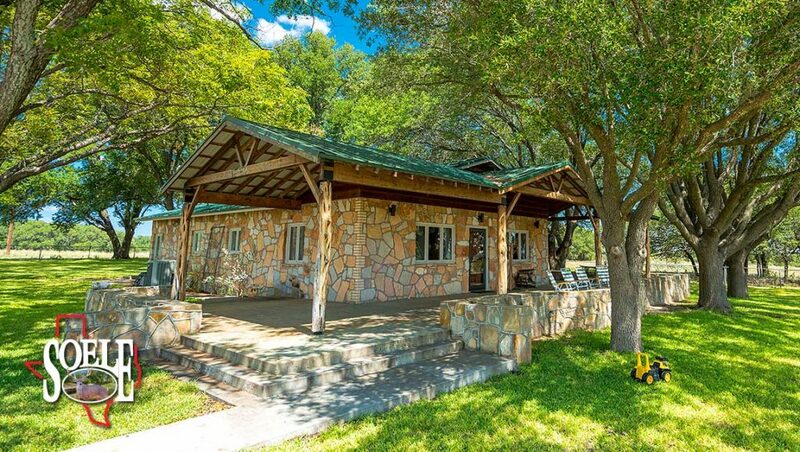 Then add separate guest quarters or game loft with Jack and Jill bathroom, a loft bedroom, a full kitchen, and a large living area with pool table. 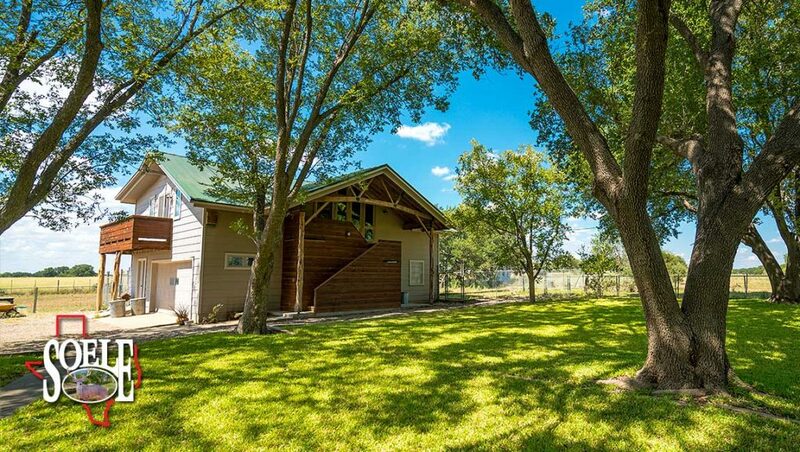 And a garage with 4 storage rooms, 1 full bathroom and a canning/utility room. 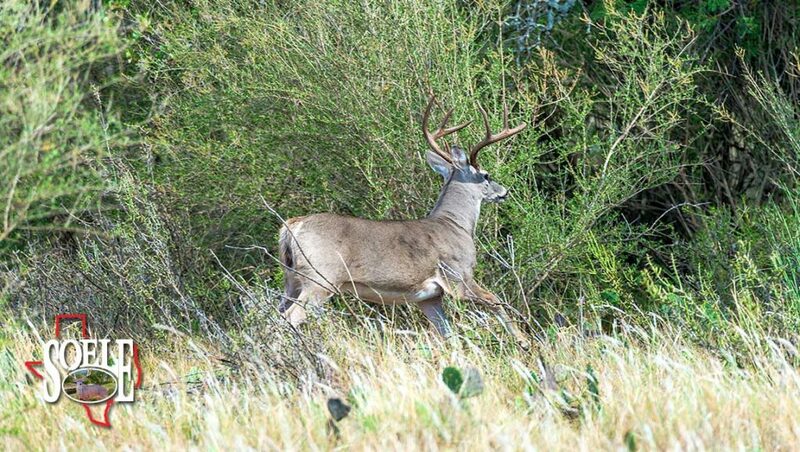 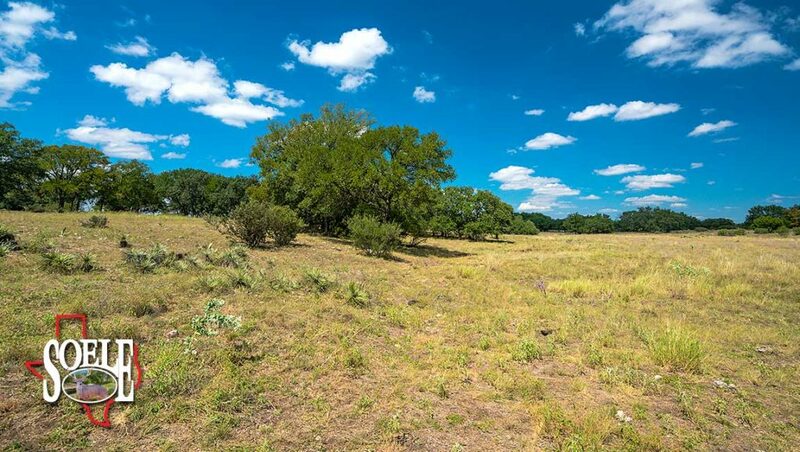 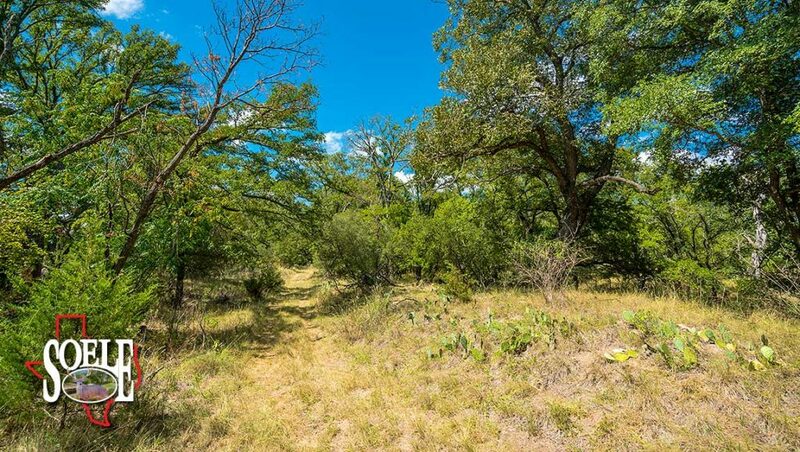 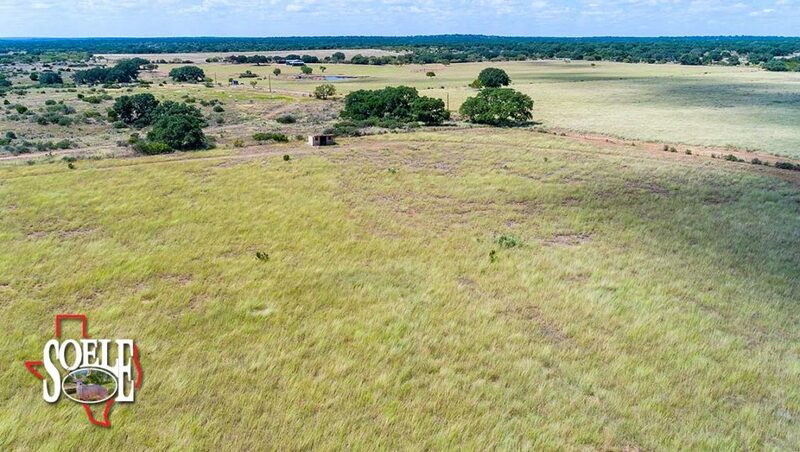 The property has great topography with a variety of trees, granite outcroppings and approximately 100± acres of improved fields cross-fenced into 3 different pastures! 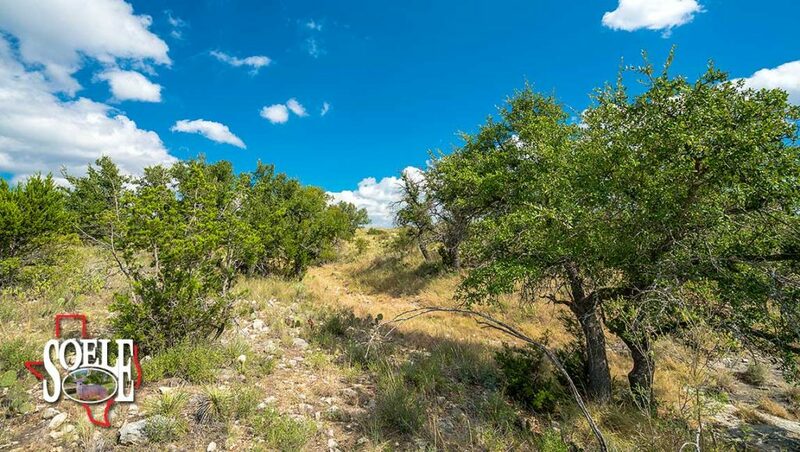 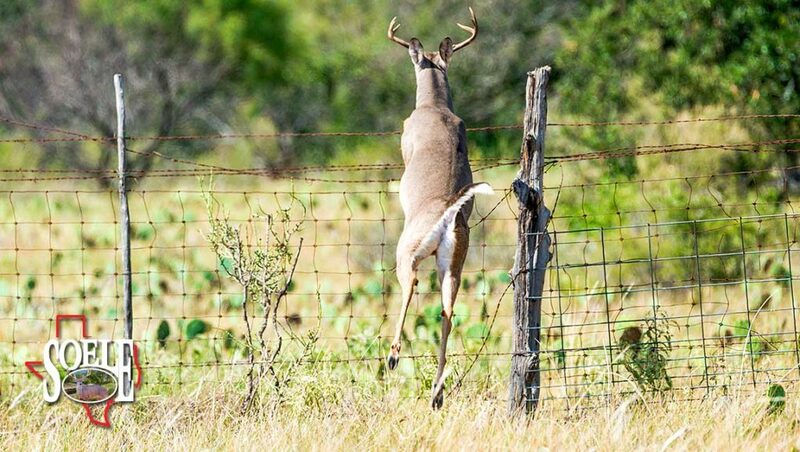 Then add nice cattle pens, a small orchard, 3 water wells, 7 functioning water troughs, large neighbors, and tremendous large Whitetail deer, turkey, wild hogs, bobcats and all other native wildlife! 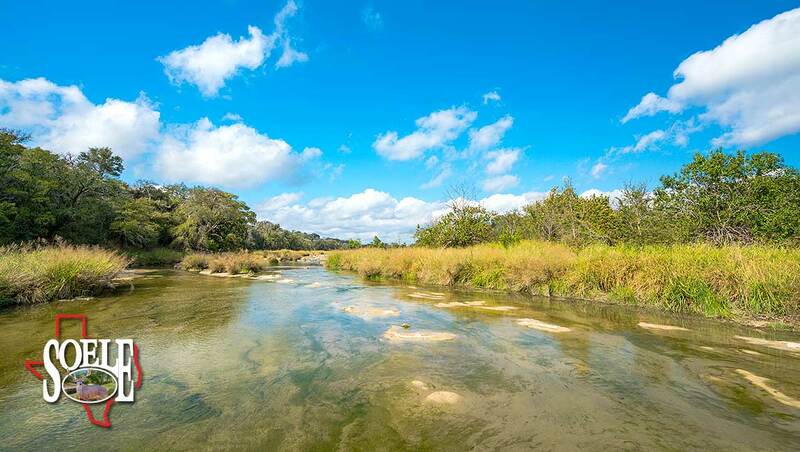 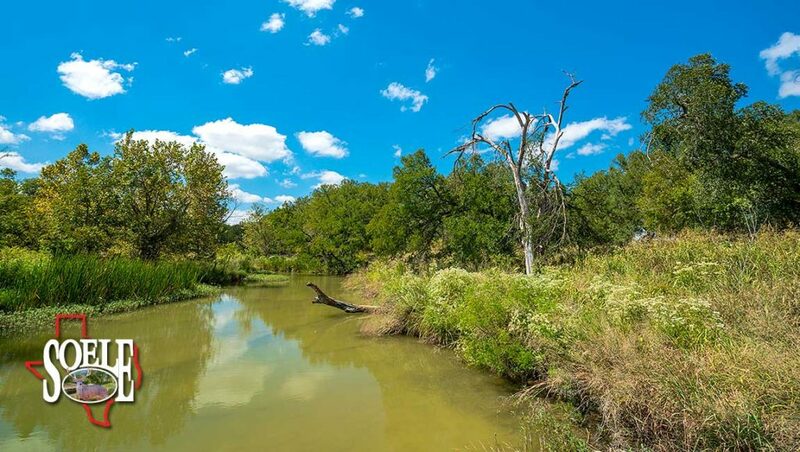 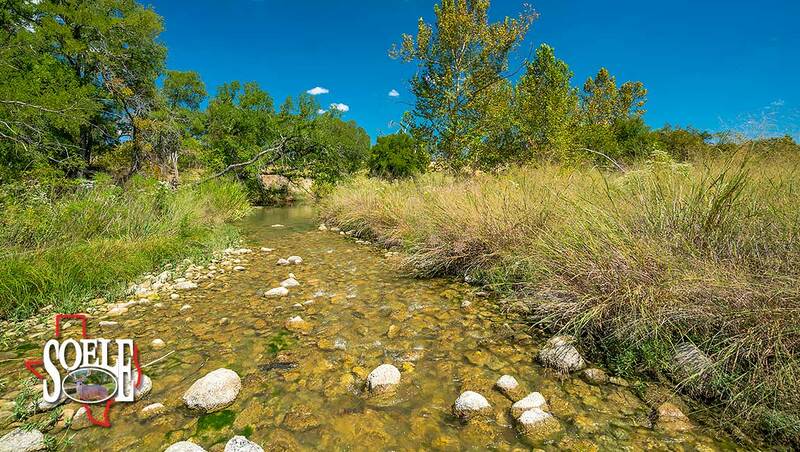 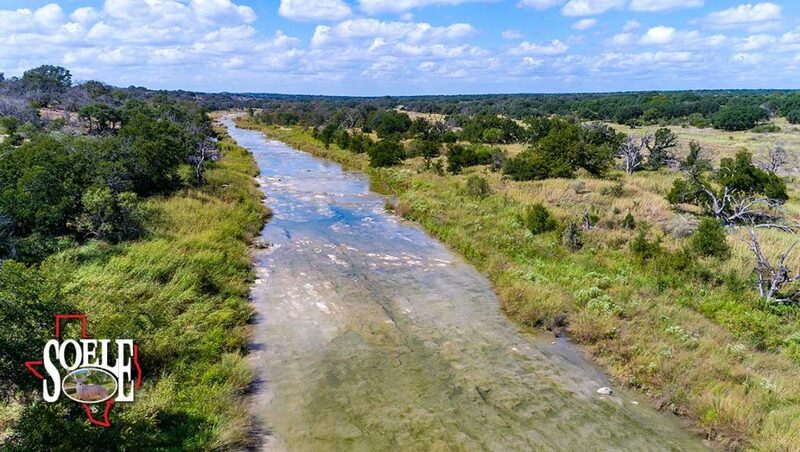 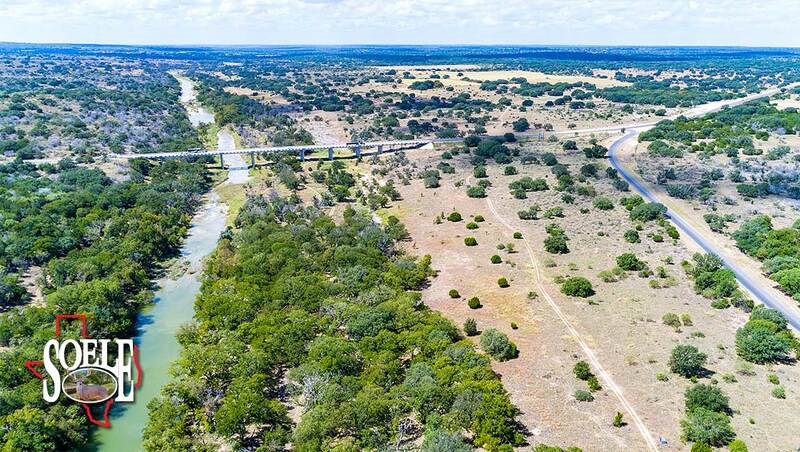 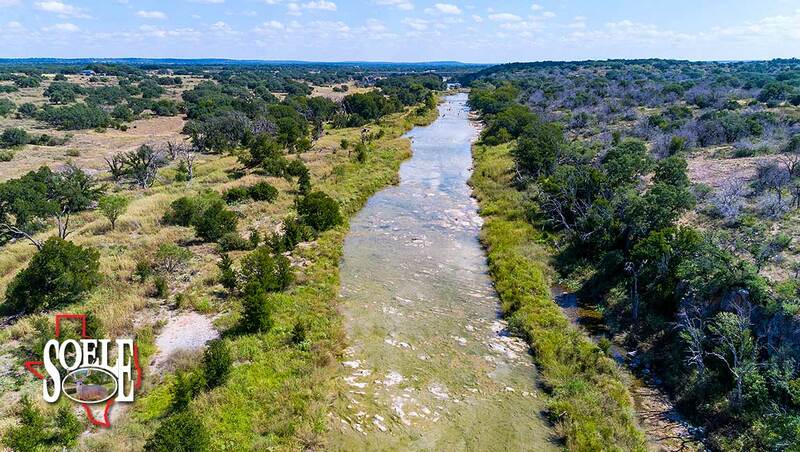 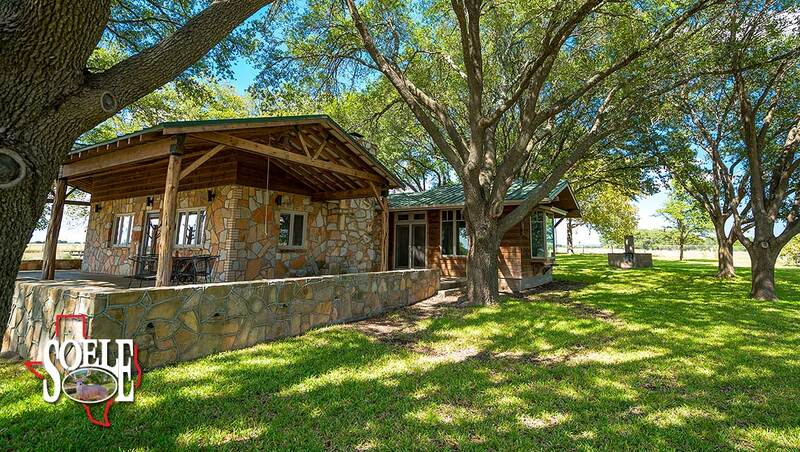 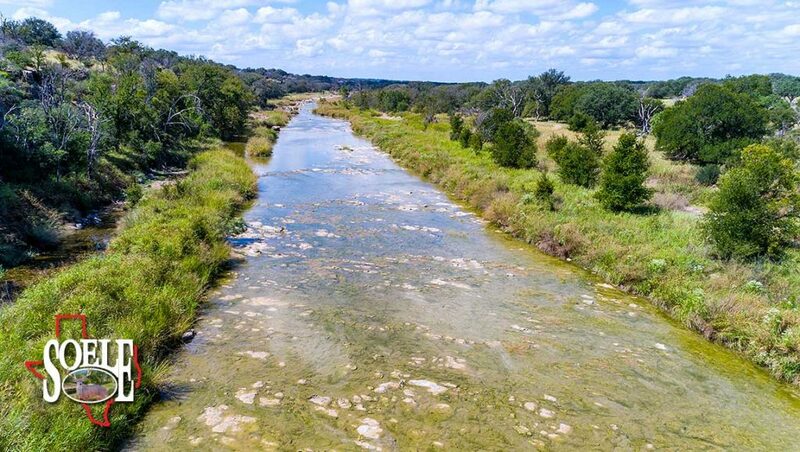 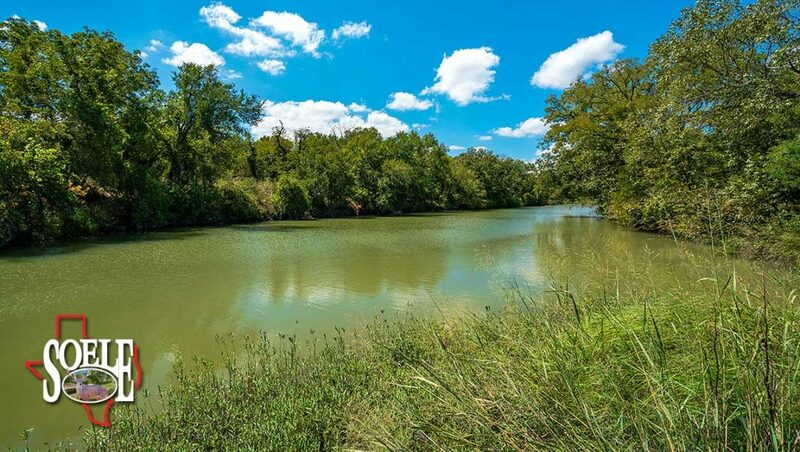 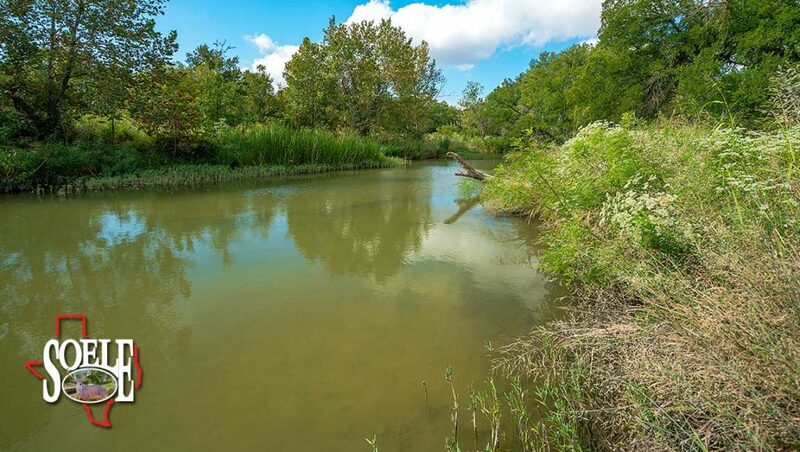 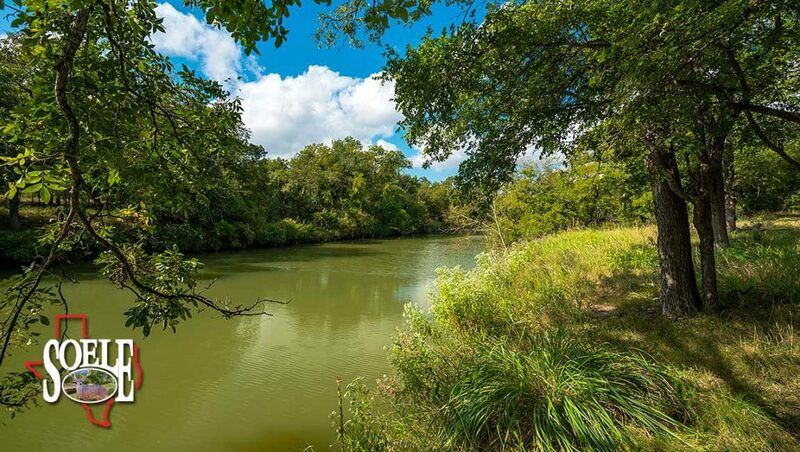 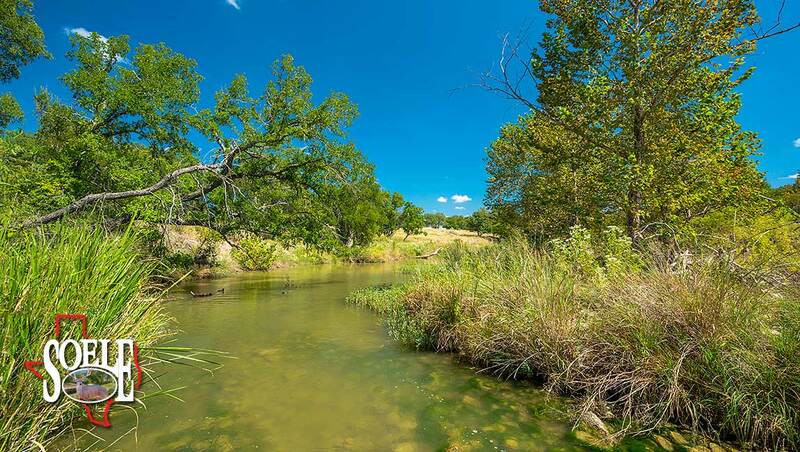 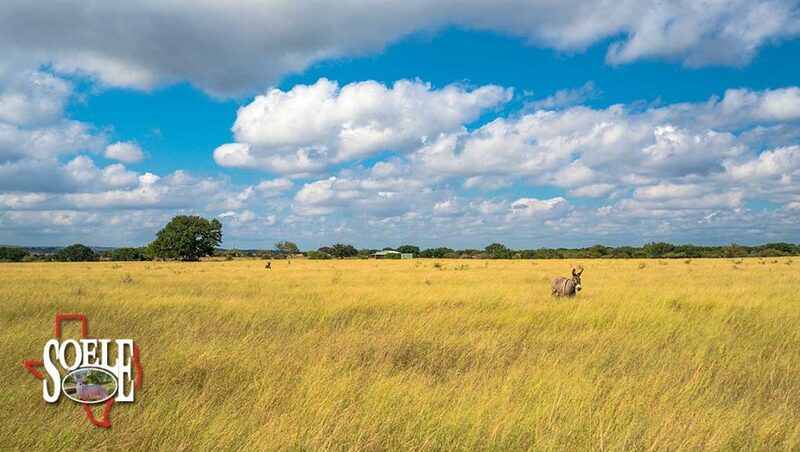 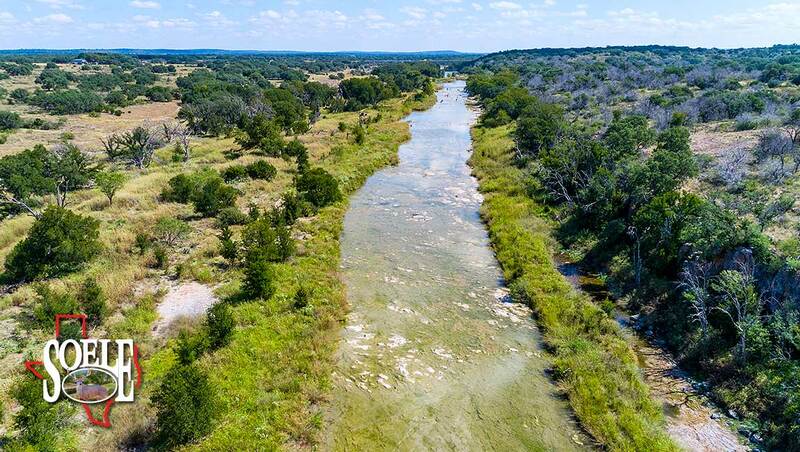 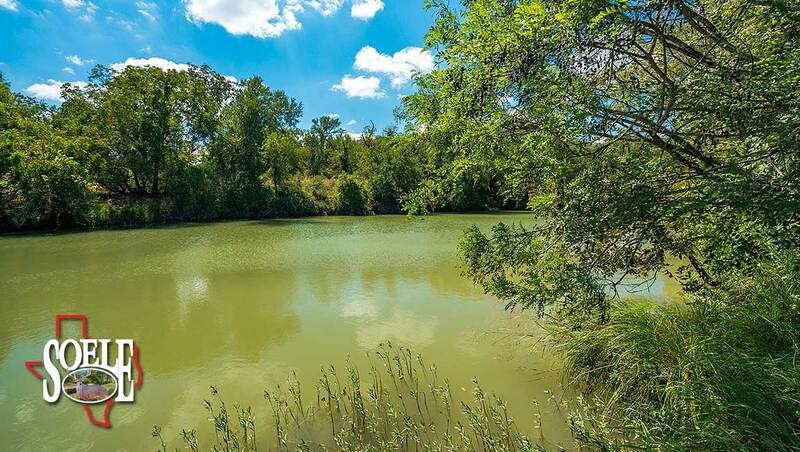 Great ranch with great live water…a Texas Best all around champion!!! 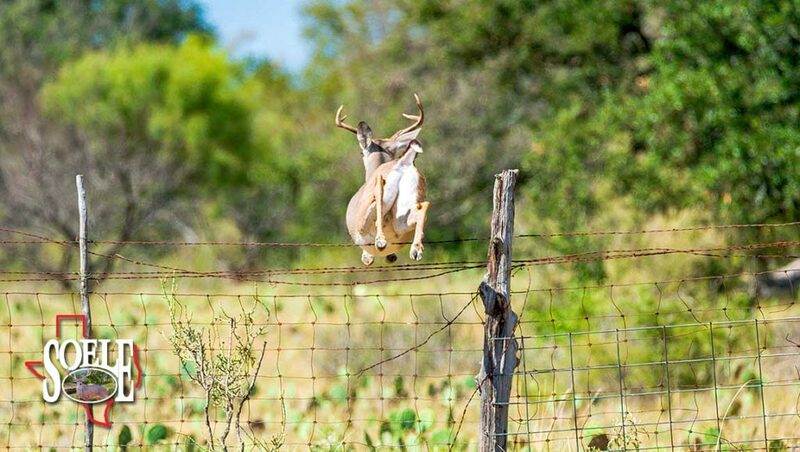 Don’t hesitate! This rare find won’t last! 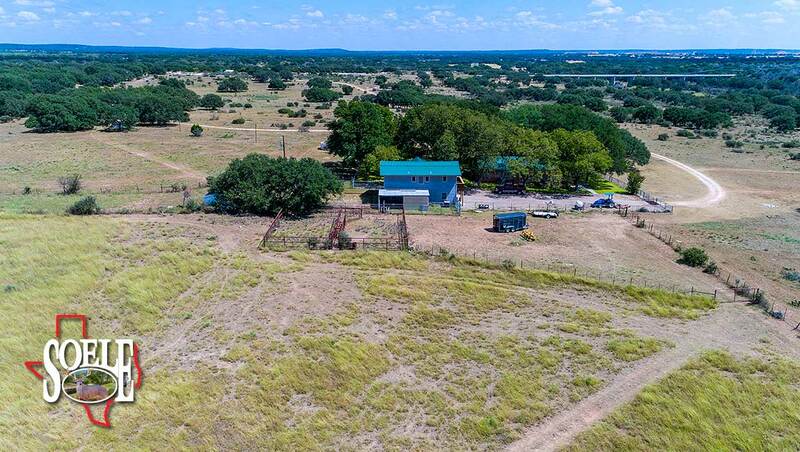 Priced to sell!! 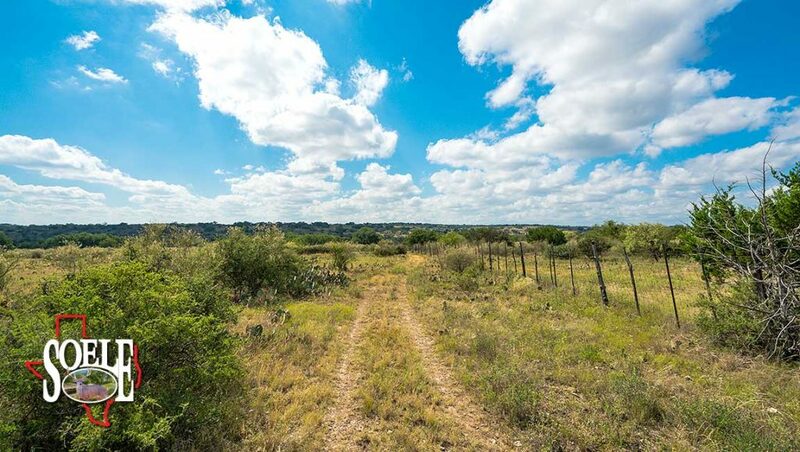 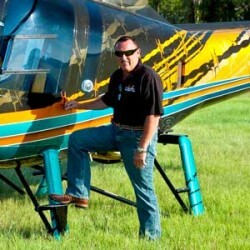 Call Jeff Soele at (210) 705-4013.